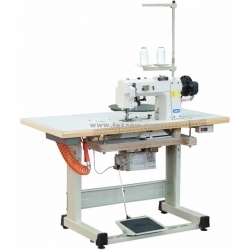 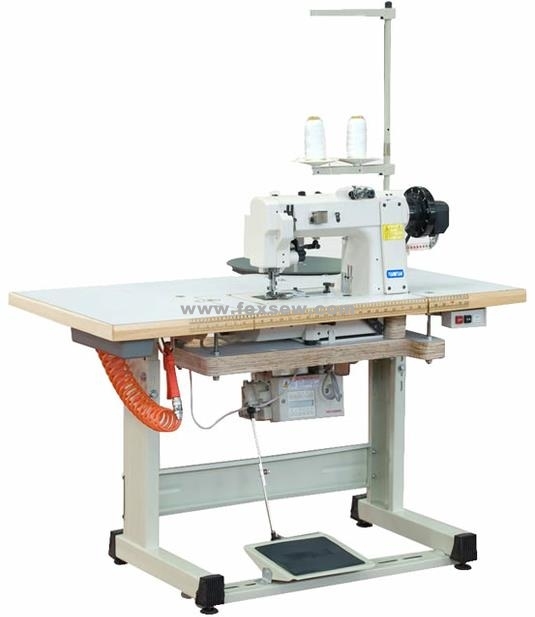 Features: This machine is mainly used for tape edge closing of the mattress , sleeping bag and tent. 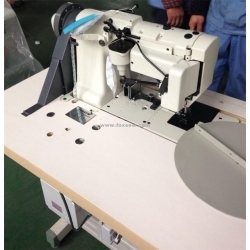 Use of imported chain stitch sewing head; Adopting electronic needle position stepless speed regulating motor to control sewing speed; Automatic needle upper returning, stable performance, low noise, high work efficiency; Well-proportioned and attractive stitch; Equipped with special fabric binder. 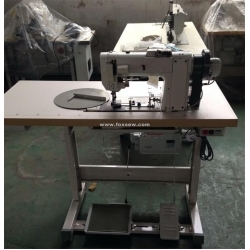 Copyright © TAIZHOU FOXSEW SEWING MACHINE CO., LTD.All rights reserved.